2010s, 2017, amiga, ascii, bbs, hellbeard, impure, scene, sweden. 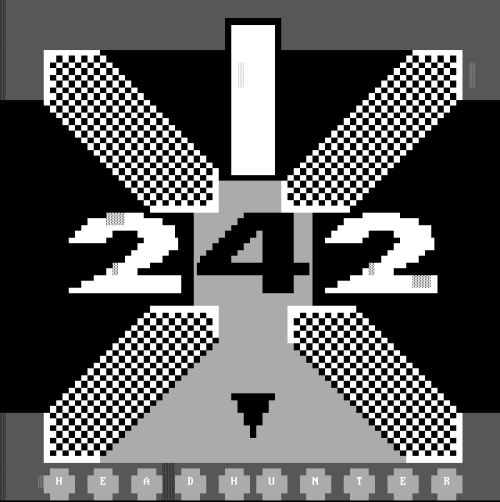 Tempo BBS-logo by Hellbeard, 2017. 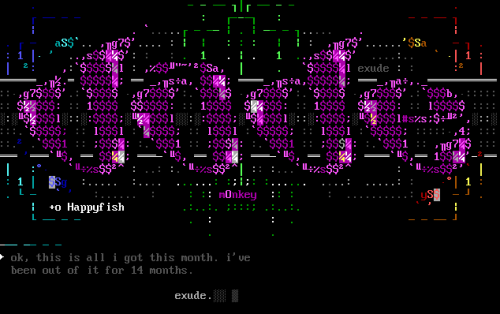 1990s, 1998, ansi, ascii, exude, mistigris, scene. 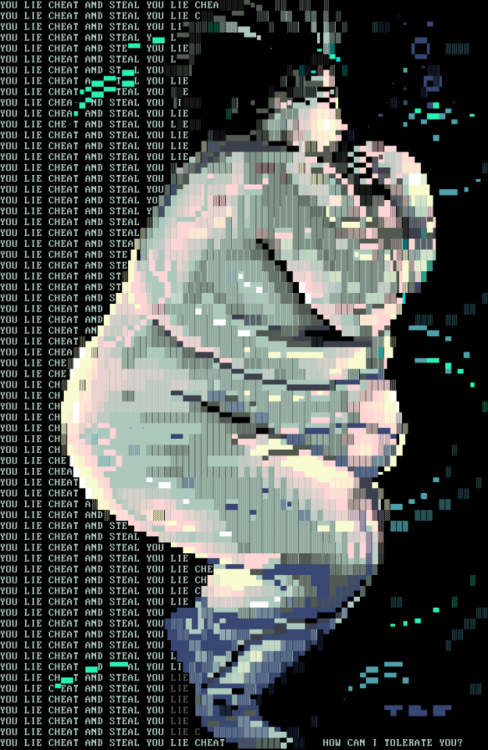 ASCII/ANSI by Exude 1998 for Mistigris (@mistfunk). via. 2010s, 2017, amiga, animation, ansi, ascii, impure, scene. 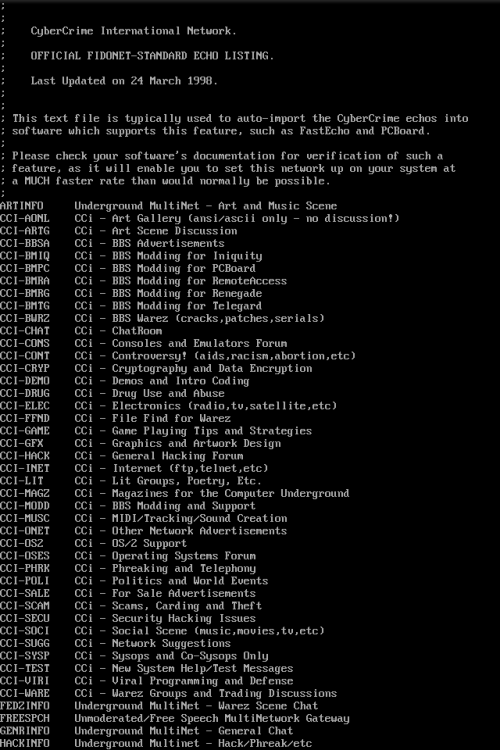 The widest ASCII art ever? All aboard the impure!train, an Amiga-demo by Impure, 2017. Full video. Full image. 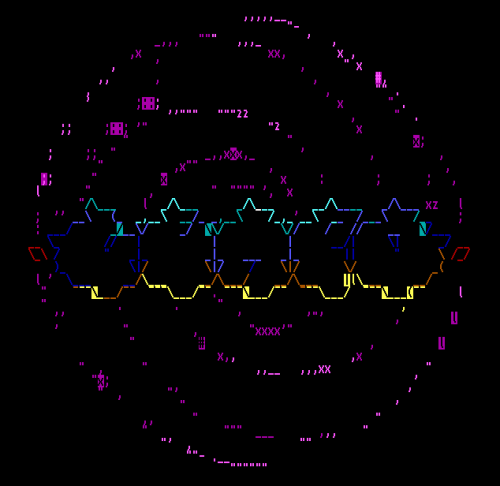 2010s, 2017, amiga, ascii, finland, grmmxi, scene. Anti-fascist llamas in Grmmxi’s 2018 ASCII calendar. 2010s, 2018, c64, electric, finland, petscii, scene, tommi musturi. 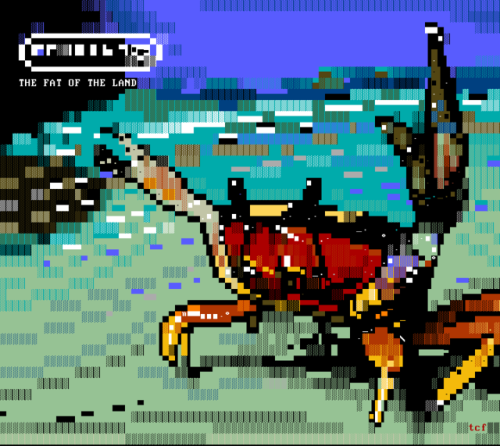 PETSCII poster by Tommi Musturi (Electric) for a secret party in New Zealand. 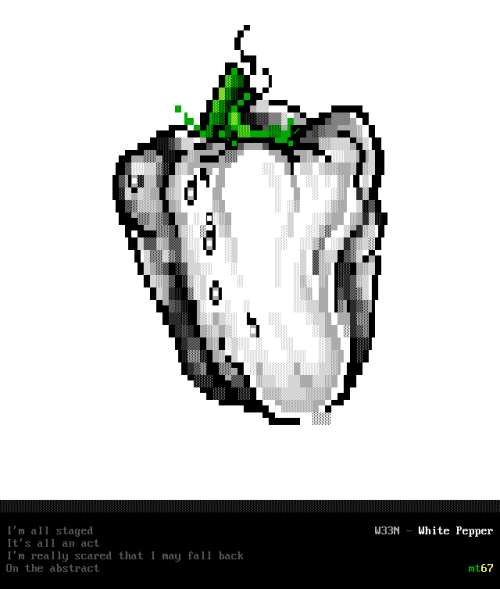 1990s, 1998, ansi, fidonet, iCE, scene. 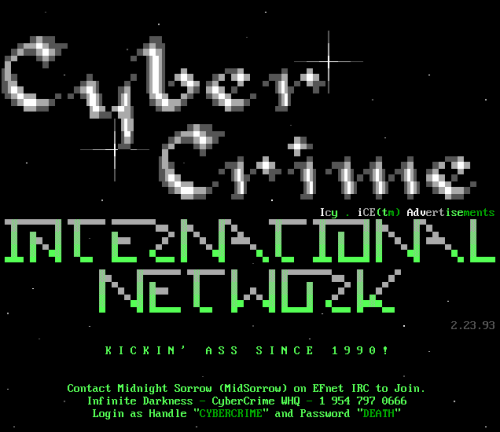 Cybercrime International Network, by iCE in 1993. Found in Mistigris-9803. 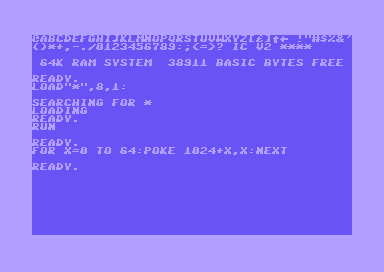 2010s, 2018, c64, code, fonts, scene. 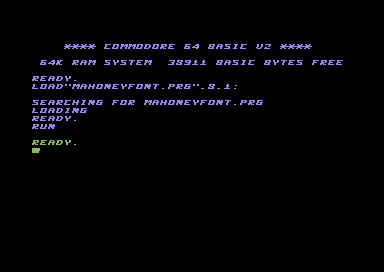 Can a font be reworked with less than 128 bytes? Here are three examples from the well obscure 128b font compo. Made by Jammer, Mahoney and Jiminy. 2010s, 2018, c64, mermaid, norway, petscii, scene. 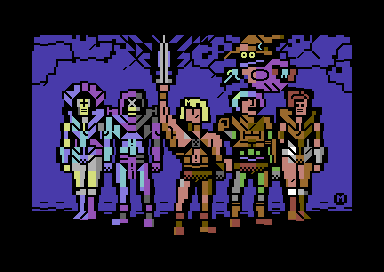 He-man & friends in PETSCII by Mermaid. Released today. 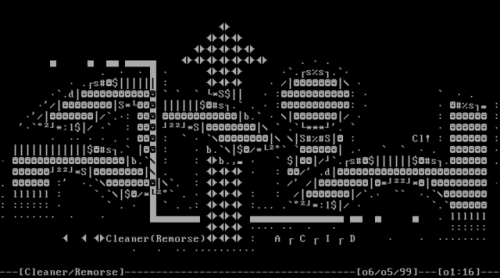 1990s, 1999, ascii, cleaner, france, scene. Acid logo by Cleaner, 1999. 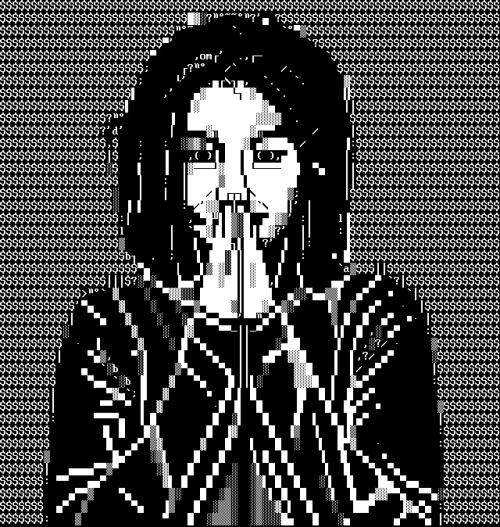 2010s, 2018, ansi, blocktronics, scene.